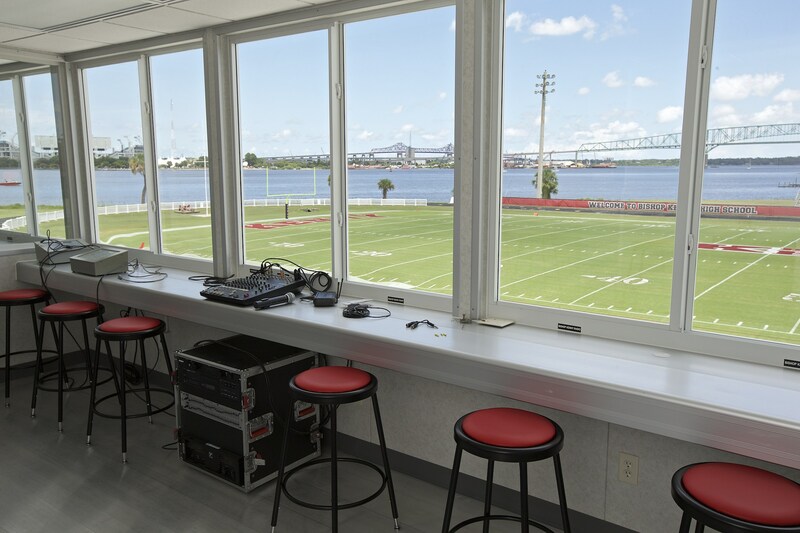 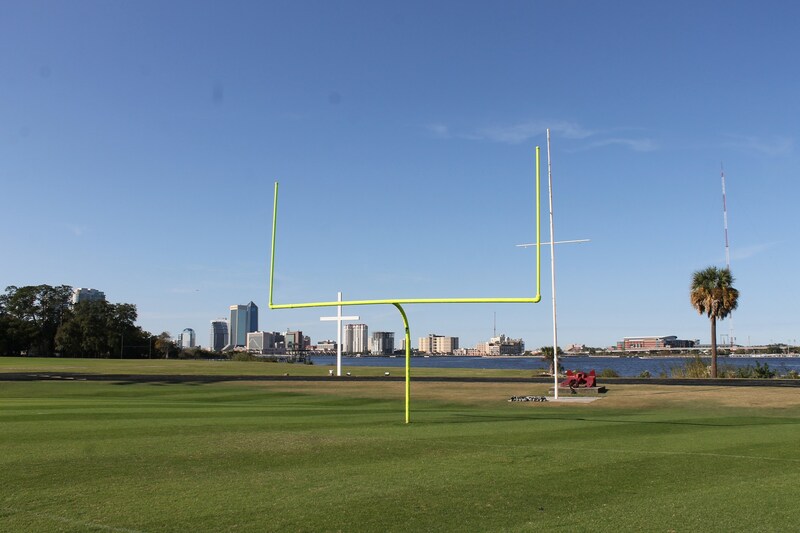 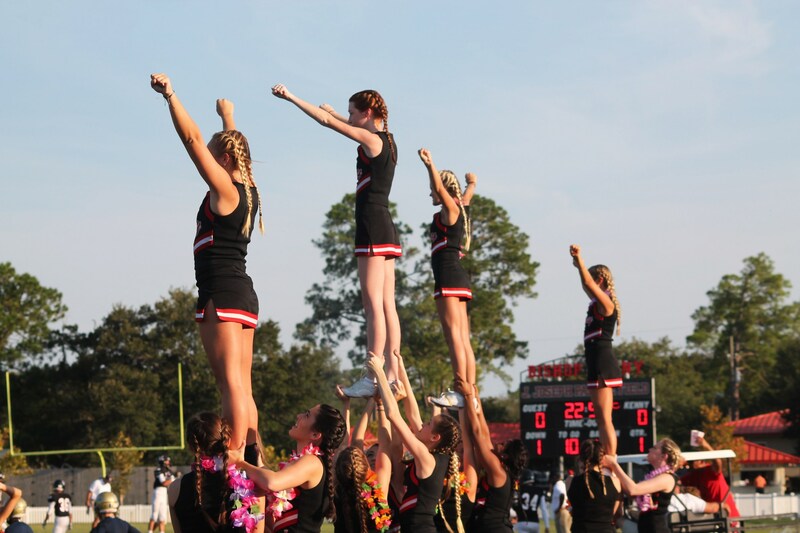 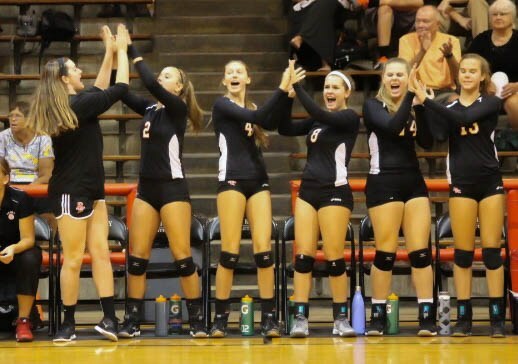 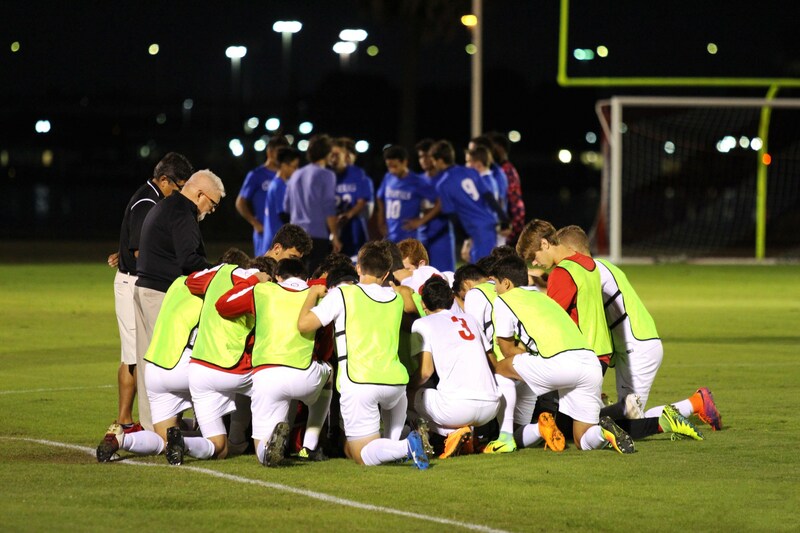 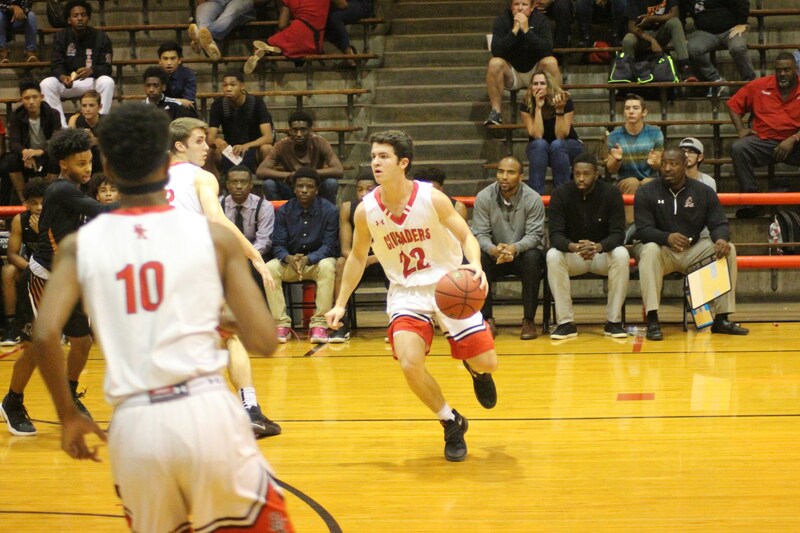 Named "Program of the Year" for several years by the Jacksonville Sports Hall of Fame, the Bishop Kenny High School athletic program offers a wide variety of varsity, junior varsity, freshman and co-ed teams for maximum student involvement. 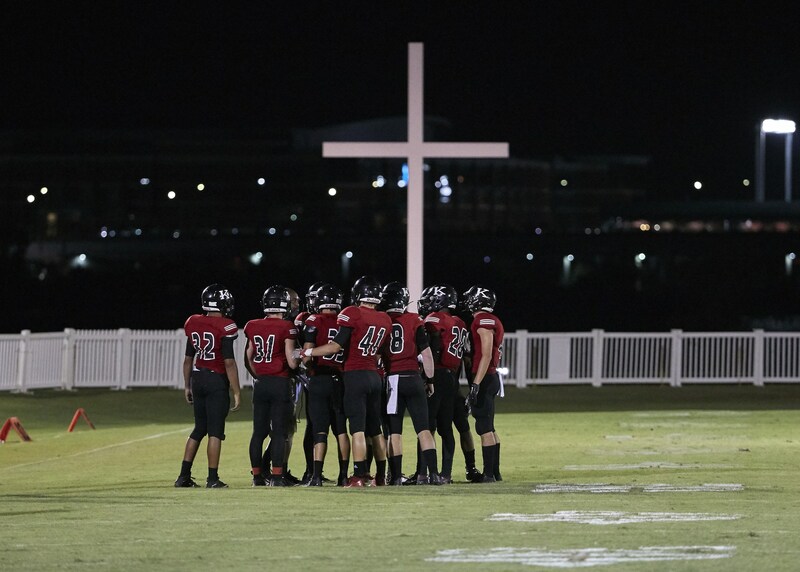 Crusader athletes field teams in every sport sanctioned by the Florida High School Athletic Association (FHSAA). 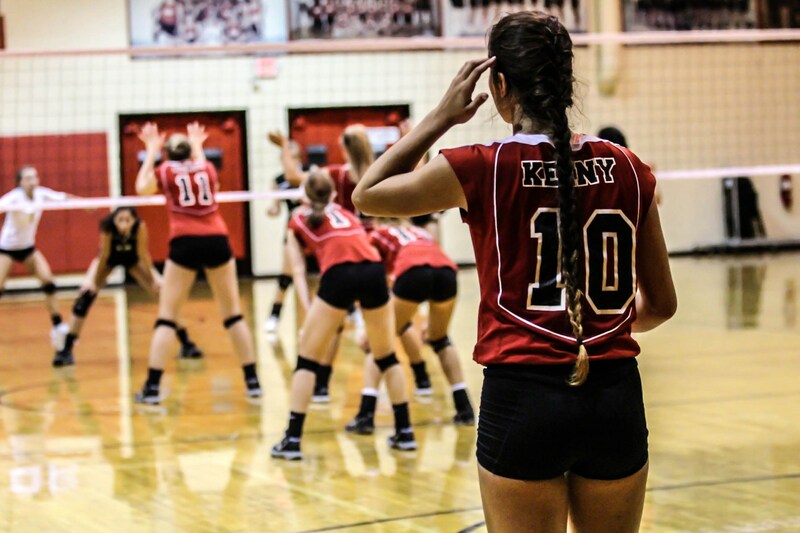 Athletes train and compete at BK’s unparalleled facilities under the direction of the school’s professional coaching staff.